2 8×10’s, 2 5×7’s and 4 4×6’s From The Dollar Store Are Transformed Into The Coolest DIY! I don’t know a DIY’er that doesn’t love an amazing Dollar Store DIY and this is one of the cleverest and coolest I have seen! 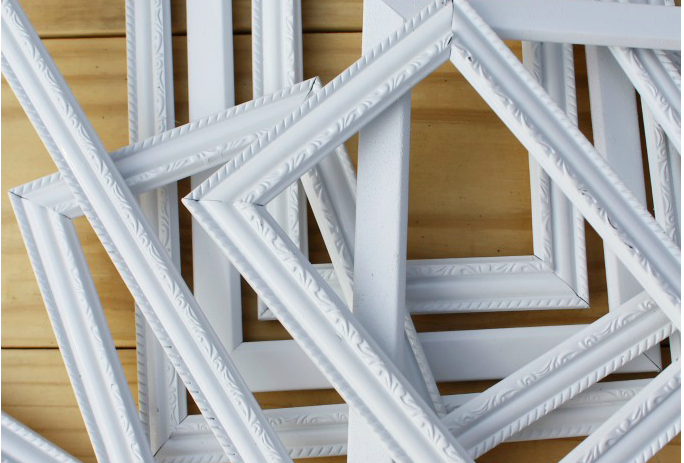 No doubt your local Dollar Store has an assortment of frames and it’s time for you to run down and pick up 8 of them to make this fabulous project. 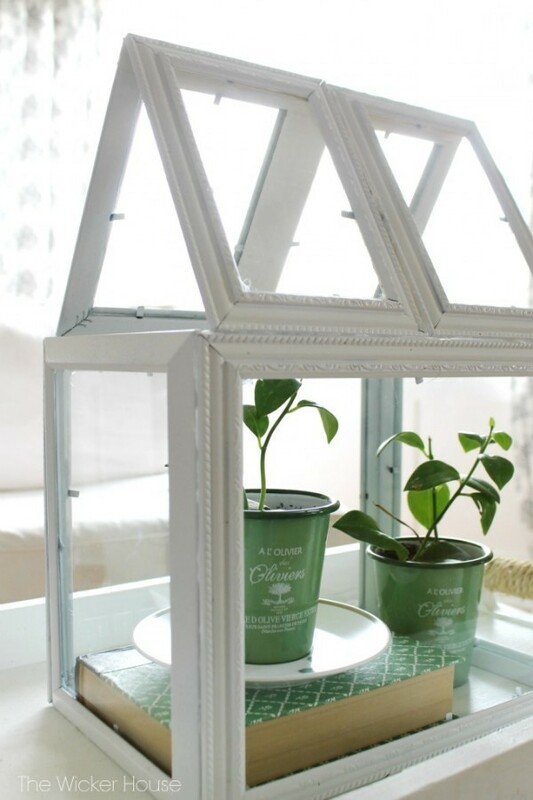 Simply assemble them per the instructions over at ellaclaireinspired to create this lovely greenhouse terrarium! What have you created with Dollar Store frames? Is it free to subscribe? garage sales and thrift stores are a great source, too…sometime more sizes and shapes.